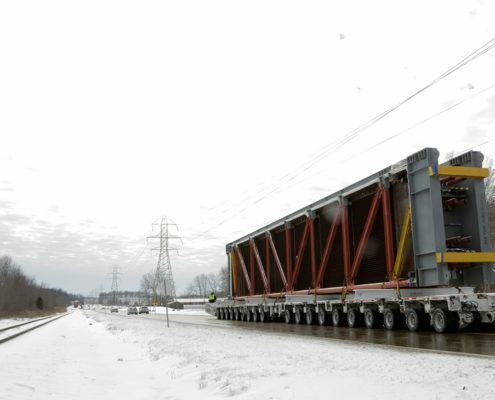 Edwards transported (32) HRSG Modules along a 10 mile route to a job site in the Midwest US. 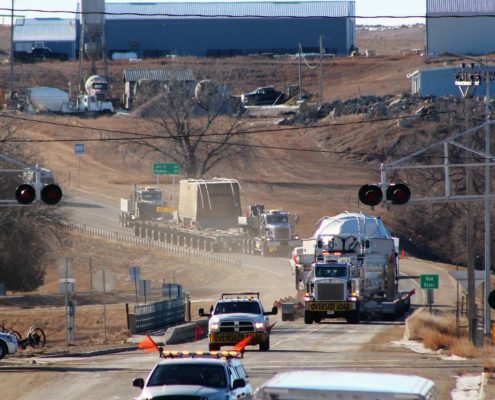 Watch Edwards move cargo from the Port of Houston to a new Power Plant in Canada. 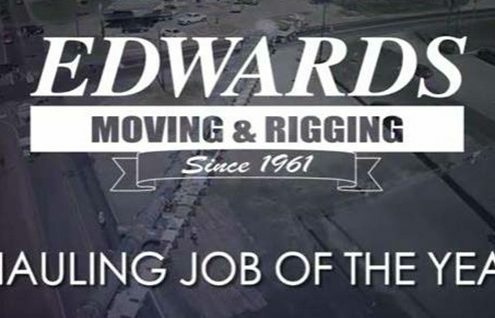 Edwards wins 2018 SC&RA Hauling Job of the Year in the 160,000 - 500,000 lbs. category. Watch how we did it!